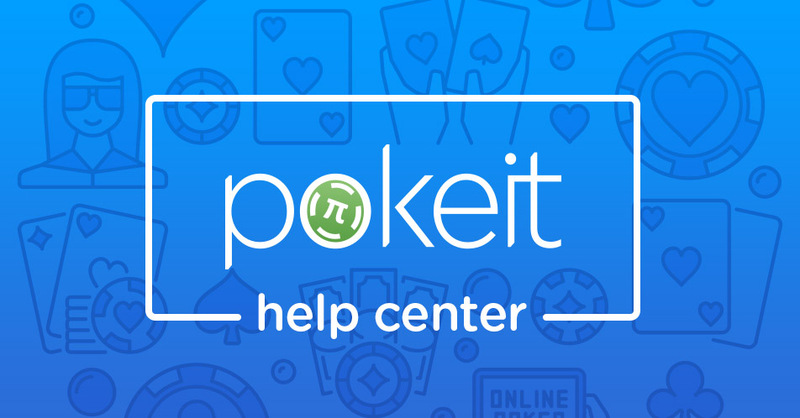 Pokeit now has an official Help Center. There you’ll find documentation on everything you can do in Pokeit, and a new community section so you can ask your own questions and discuss with other users. The Help Center can be accessed from any page on the website by clicking on the “Help Center” link in the header. How-to Videos: If you prefer to watch rather than read, be sure to check out this section for instructional videos on how to use Pokeit. If you can’t find what you’re looking for you can take advantage of our new chat widget and start a conversation with us. The chat widget will show up at the bottom of any page on the Help Center. Simply click on the widget, type your message and hit send. We’ll respond as long as we’re not asleep or occupied. Additionally, if English isn’t the easiest for you to read, you can browse the Help Center in whatever language you want! You can switch languages through a dropdown in the footer of any Help Center page. The translations are powered by Google Translate, so there may be some imperfections in the results.